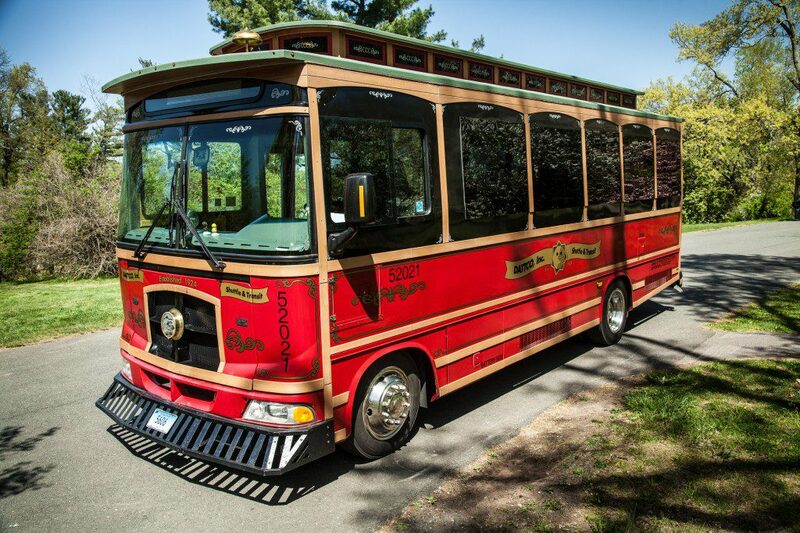 Our Trolley is unique, incredibly charming, and will make your special event unforgettable! 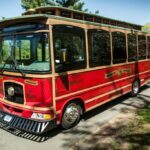 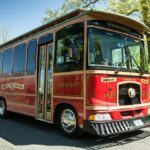 Perfect for weddings, bachelor & bachelorette parties, pub-crawls, birthdays and private tours, our Trolley is a fun alternative to our shuttles. 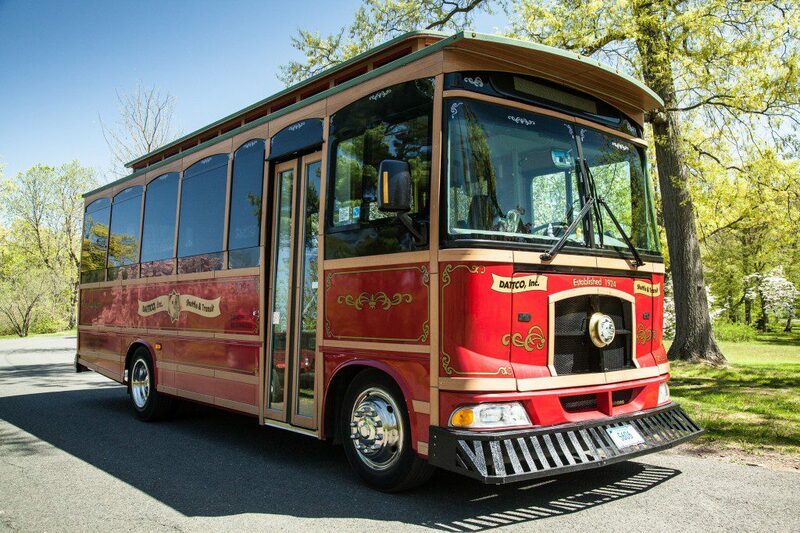 Our Trolley can transport 28 passengers to your destination. 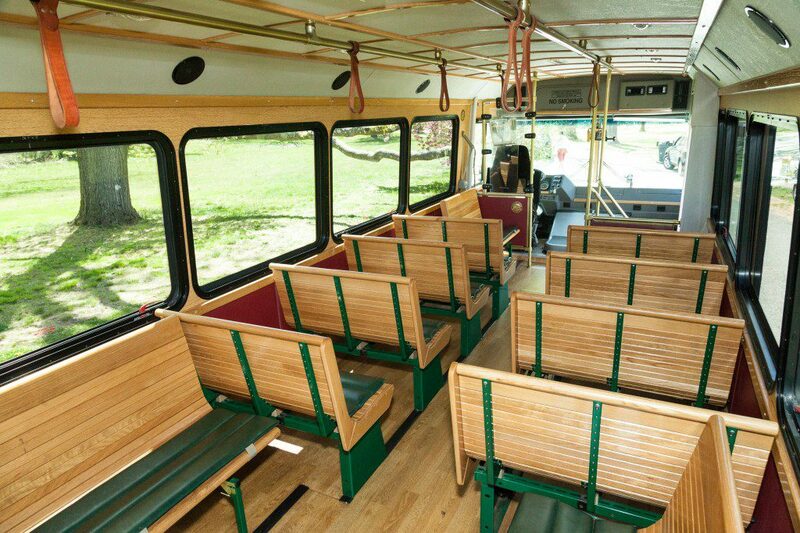 This vehicle has air conditioning and heat to accommodate your events year round. 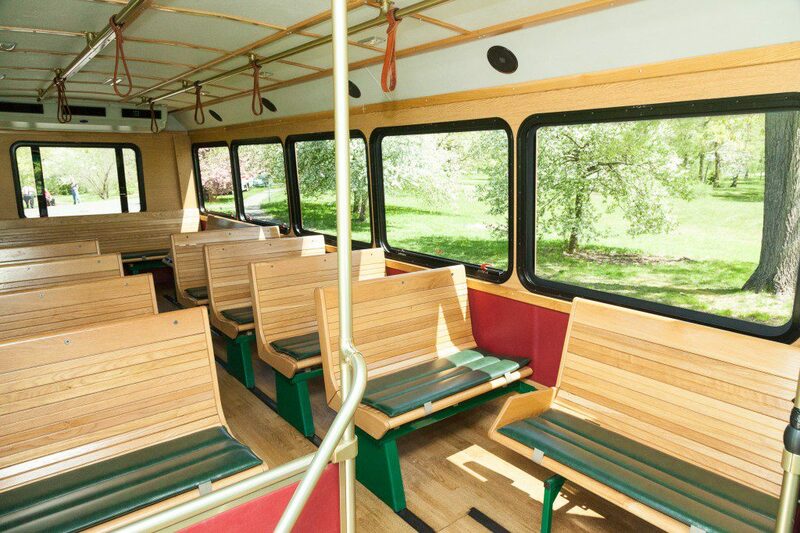 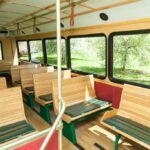 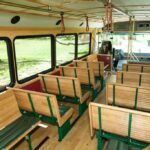 The wood interior is custom designed to match the classic California trolleys.